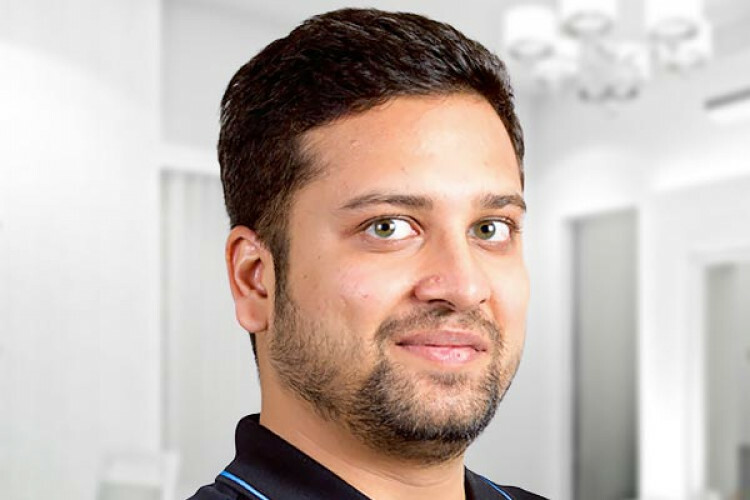 In a recent development, a Bengaluru-based supply chain management startup INCREFF has raised $3 million from 021 Capital and Flipkart Co-founder Binny Bansal. The start-up after raising funds said that the money will be used to extend its customer pipeline and get into the international market. Rajul Jain, CEO of INCREFF said that their aim is to become the most impactful technology solutions firm across the world.